Enjoy fresh air and exercise? 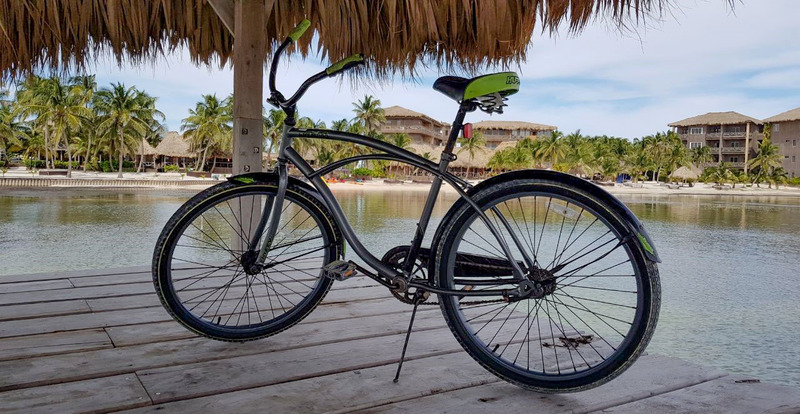 See the local sights and explore Ambergris Caye at your own pace on one of our rental bicycles! We have many options from one hour to a whole week for the truly adventurous. Please inquire at our Tour Desk to make arrangements. * Please Note: Bicycles cannot be booked in advance. Bicycles rentals must be arranged with our Tour Desk, and are available on a first-come first-served basis.